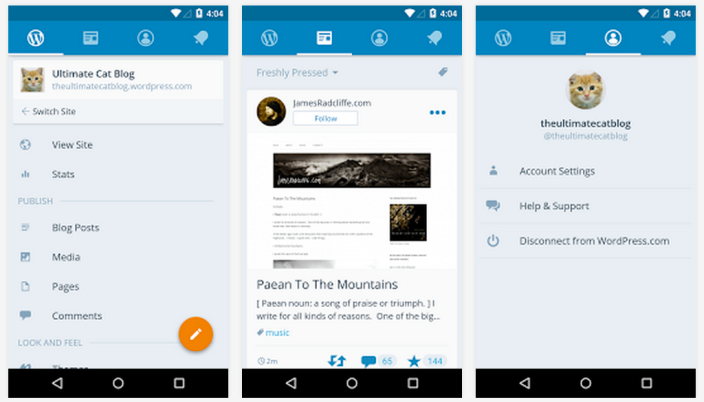 WordPress, the popular content management system which powers lots of blogs and review websites (including ours), has released version 4.2 of its Android app with some welcomed new changes. 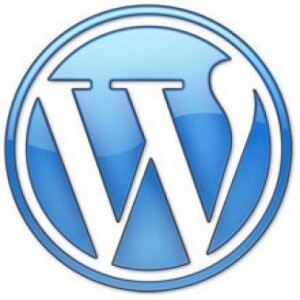 So let’s delve straight into WordPress three main updates, Insights, Passcode Lock screen redesign and Website search. 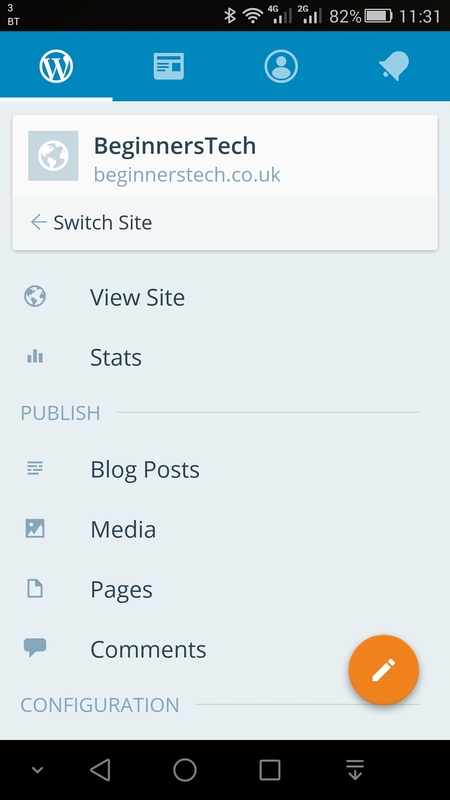 The first major change is in the Insights section, which includes statistics on everything from the most popular posts of the day to top referrers. Prior to today’s update, the only way to get a good idea for your WordPress site’s all-time stats was to view stats by day, month, and year. Now the app puts all-time stats – all-time total views, total visitors, etc. – front and center. The top-viewed posts and pages for whatever time period you’re viewing are still there, just further down the screen. Below are before and after pictures. The Passcode Lock screen, which is where you input your 4-digit PIN whenever you open the app, if you’ve opted-in to using one, has received a Material Design refresh. 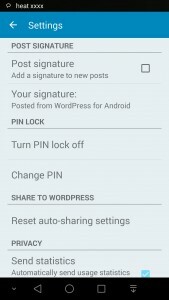 To enter a Passcode see the screenshots below, open account settings and you will see Turn PIN lock on/off. Apart from those changes, also included are bug fixes and minor tweaks. It hasn’t found its way to Google Play yet but, if you can’t wait then you can download it right now on APKMirror here. Open that link from a browser on your Android device, press “Download” and then you can install it from your notifications panel once it’s ready.